Every day we’re flooded with a huge number of advertisements. It is estimated that the eyes and ears of an average American catch around 4,000 to 10,000 ads a day. People appear to be more and more insensitive to the ocean of commercials they’re submerged in. It’s getting quite difficult for marketers to catch one’s attention and keep it for long enough to make a sale or at least get a glimpse of interest from the consumers. That’s why it’s become very important to stick out. But not sticking out also has a number of advantages. This is exactly what native advertising offers and it involves an old strategy that can be traced back to the 19th century. It’s been used throughout the 20th century as well, but the emergence of digital marketing has opened new doors for reinventing this old advertising trick. There are many definitions of native advertisement, and they all agree upon two things – it should provide some real value for the consumer and it’s supposed to look as a part of the surrounding content, not as any sort of promotional material. Of course, according to ethical codes of marketing and journalism, it should be clearly stated what’s editorial content and what’s paid promotion. Nevertheless, native advertisements should blend in with its surroundings in terms of content and form, and not disrupt the concept and image of the media they’re using for advertising. Before we analyze how a rise of voice search could potentially influence this form of marketing, let’s first delve into two different forms of native advertising that are relevant for this analysis. 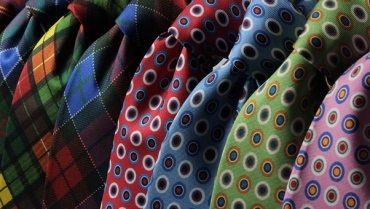 The IAB recognizes six types of native advertising. Here we’ll look into two types that we come across every day: search ads and sponsored content. As for search ads, you can find them on all sorts of search engines. Once you type in the keywords, you often get a mixture of organic and paid results. Now, search engines are usually designed in a way that would make sponsored results fit in naturally with the organic ones, while at the same it should be clearly stated that they are paid for. As for sponsored content, it’s a more subtle form of advertising that comes in many forms and shapes. Long story short, it means a brand is promoted through content that seems like something that would be normally printed, broadcasted or posted by a certain publisher. It usually involves long-form content that promotes a brand in more sophisticated ways than those used in traditional advertising. The content should be something that delivers value to those who read it or watch it and that is in itself something people would consume out of their own interest. 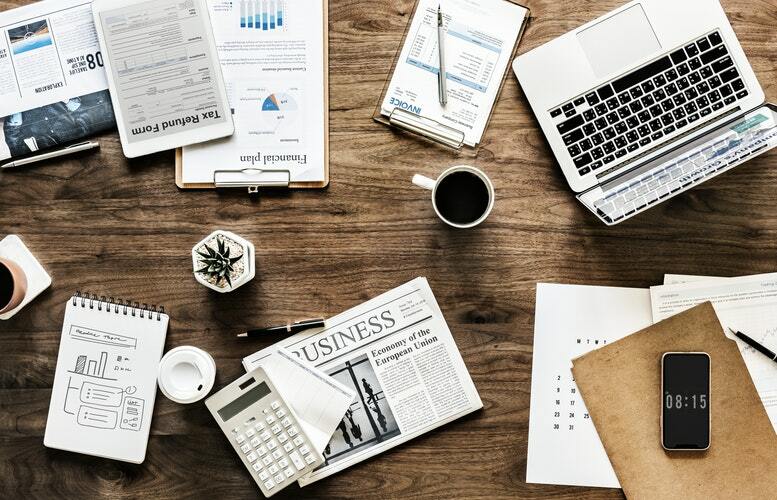 The ways that promotion could be incorporated into content are numerous and will simply depend on the arrangement between the brand and the publisher. Sometimes, borders between native and other forms of advertising are blurry and vague – it’s often hard to define what sticks out and what’s seamlessly integrated into content. In any event, it is expected to become smarter, more innovative and to bring more money in the following period. 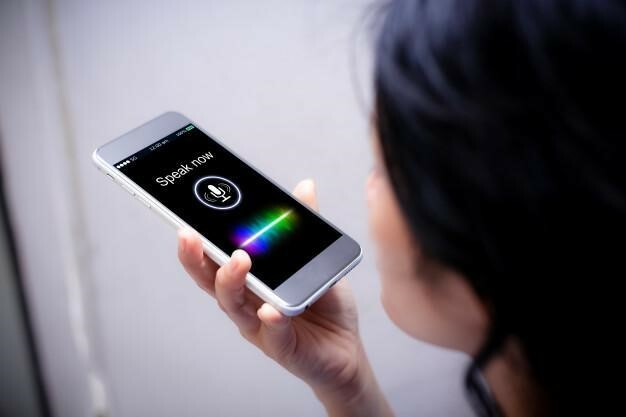 Voice search is one of the rapidly growing digital trends, as its volume has increased 35 times in just 8 years, from 2008 to 2016. It’s predicted to amount for 50 percent of all searches by 2020. How will this upsurge affect native advertising then? It’s definitely not going to turn it upside down, but there are two features of voice search that could have a considerable effect in this respect. First of all, it will significantly affect SEO keywords, since people tend to use more natural language patterns when talking to a search engine than when typing. Secondly, some of these engines and some of the virtual assistants will simply read the results to the user. So where’s the catch? It takes a lot more time for an assistant to read 10 results than for a user to scan through them. This can be a game changer for search engine optimization agencies, since being on the first page of Google results might not be enough anymore. The very top position will be extremely valued. So how does the first abovementioned factor influence the direction that native advertising is going to take? For all those sponsored articles that link to a certain brand, it will become important that the keywords are designed as to fit natural language patterns that people usually use in a voice search. Today, 53 percent of people who use voice-activated speakers already feel that talking to them is something quite natural. As it becomes more common to speak to a machine, the language people use will become more conversational. This will also mean a more careful approach to long-tail keywords. Users will get more specific and detailed when speaking to a virtual assistant than when typing. Therefore, the key will be covering as many relevant additional keywords, and not just optimizing the name of a brand or a product. This should be kept in mind when writing native articles of this kind. As for the second factor – the importance of being at the very top of the rankings, it could affect the way native search ads work. Given the circumstances, it could be highly problematic if paid results are going to be displayed and read out to the user as top results. Obviously, the paid result is usually not the most relevant one, and skipping it when scanning through a page is easy. But what if this happens with voice search, and you’re stuck for a whole minute until your virtual assistant reads through a few featured ads? This could upset users and undermine user trust. All search engines, whether it’s simply Google or a search engine on a random e-commerce platform, gain reputation through displaying relevant and helpful results as quickly as possible. In the case when the results are spoken back, everything changes. Marketers and developers will have to think of methods of placing native search ads (as well as simple paid ads, for that matter) in a way that won’t disrupt user experience so radically. 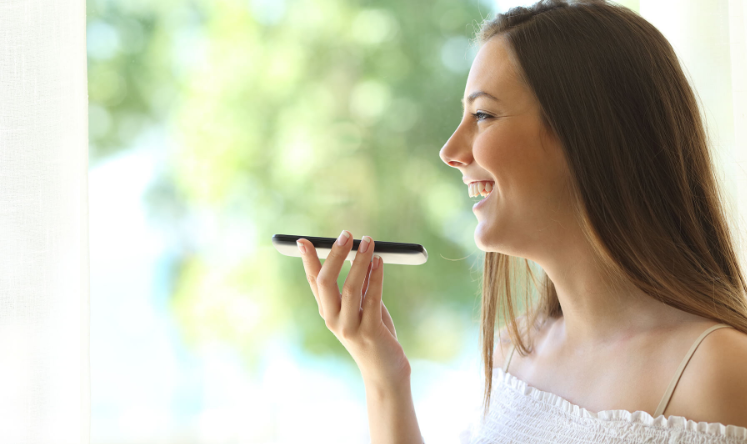 All in all, both native advertising and voice search are getting more relevant by the year. Most of the time, their development seems to be going side-by-side, without them affecting each other. 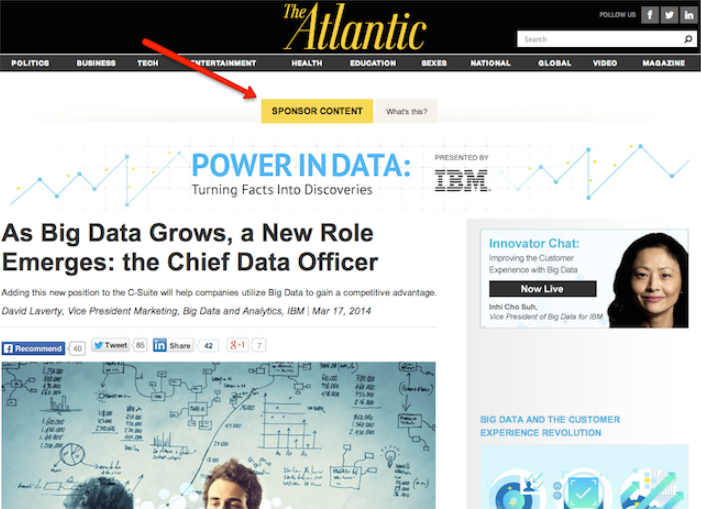 But the two mentioned factors could play a role for the future of native advertising. Getting your keywords right and finding ways to keep the native search ads without completely ruining the experience of the users will be important. Voice search and native advertising will continue to grow and these things will have to be kept in mind.